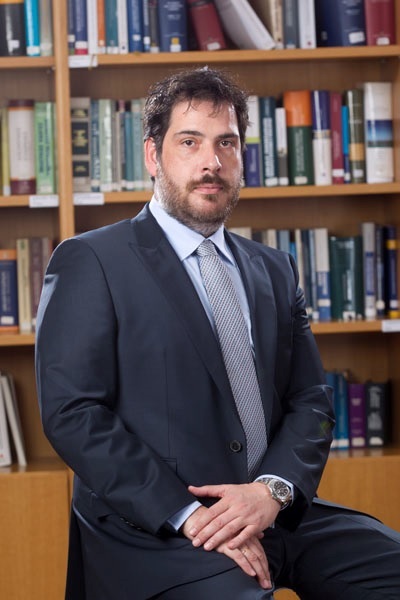 Panos Koromantzos, Notary, is of counsel to the firm focusing on civil corporate and commercial law. He has been often involved in privatization and M&A projects. He has an extensive expertise in vertical agreements with emphasis on franchising. He is the author of many publications in the areas of his practice.